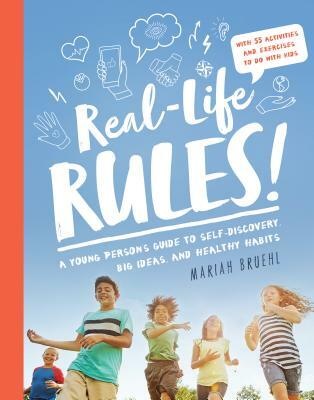 MARIAH BRUEHL is a parent, educator, entrepreneur, and author of the book Playful Learning (Shambhala Publications, 2011). With over twenty-five years of experience working in the field of education and a master of science degree in education from Bank Street College, she has worked as both a teacher and lower-school director at highly respected schools such as the Dalton School in Manhattan and Ross School in East Hampton, New York. In 2015, Mariah opened Playful Learning Studio where she teaches local children and develops curricula for her website, Playful Learning, an online resource for early childhood educators and parents. Growing up, Mariah was always that girl sitting in class thinking about how she would do things differently if she were the teacher. Now, she is happily working with a team of gifted educators to bring life-changing lessons to children, families, and schools around the world. In her free time she can be found taking long walks, enjoying a cup of tea, or swimming in the Atlantic with her husband and two daughters.